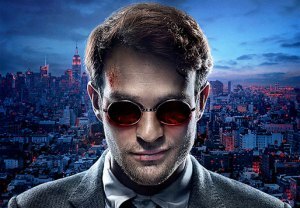 DeKnight In Goddard Out On Netflix Daredevil! 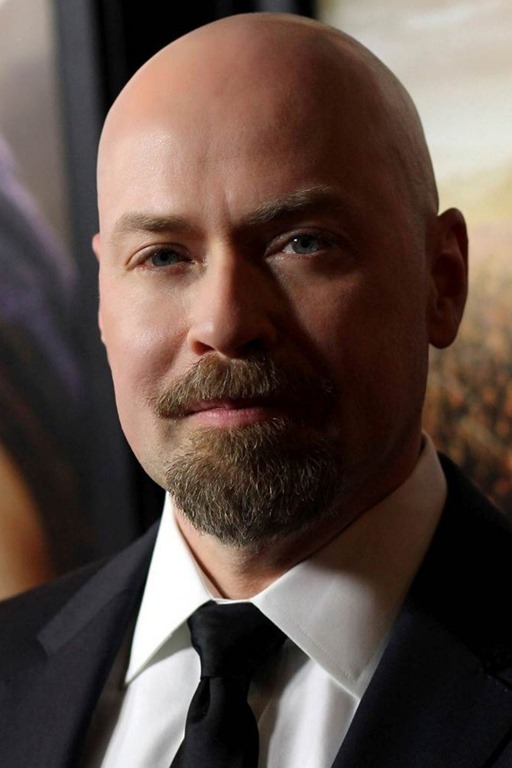 Steven S. DeKnight has been named showrunner for Netflix’s Daredevil limited series. Follow the jump for details. 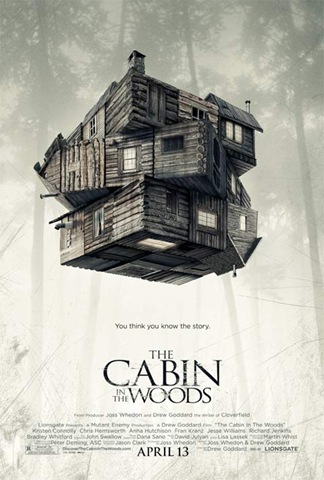 Joss Whedon And Drew Goddard Explain It All In Cabin In The Woods! Five college kids head off to a cabin in the woods for a weekend of fun and frolic. You know the rest… or do you? First Trailer: The Cabin In The Woods – The Usual Suspects; The Usual Places – Only Twistier! Thanks to MGM’s long-running, now ended, financial worries, The Cabin In The Woods – co-written by Joss Whedon [Avengers] and Drew Goddard and directed by Goddard [Cloverfield, Let Me In] – had been gathering dust for quite a while. Now that things have settled, the much anticipated horror film has an April 13, 3012 release – and the first trailer has been released.